I think it’s about time for some comic relief; genealogical in nature, of course! As a young pup, National Lampoon’s “True Facts” was the source of much amusement for me. Mostly consisting of dumb criminal stories and funny business signs, they would frequently include newspaper marriage/engagement announcements with comical pairings of the groom’s and bride’s surnames. Such as “Black-White” (if Jack Black was engaged to Betty White), “Trapp-Dorr”, “Goode-Fellows” and so on. When browsing through newspapers, I keep an eye out for such combos and collect the better ones, as they’re always good for a chuckle. It’s not bigamy, but QUADamy! And look who one of the grooms is – ha! Yes, we needed that extra clarification – ha! And, no – I didn’t find the marriage I was originally seeking, though did have a fun time LOOKING! 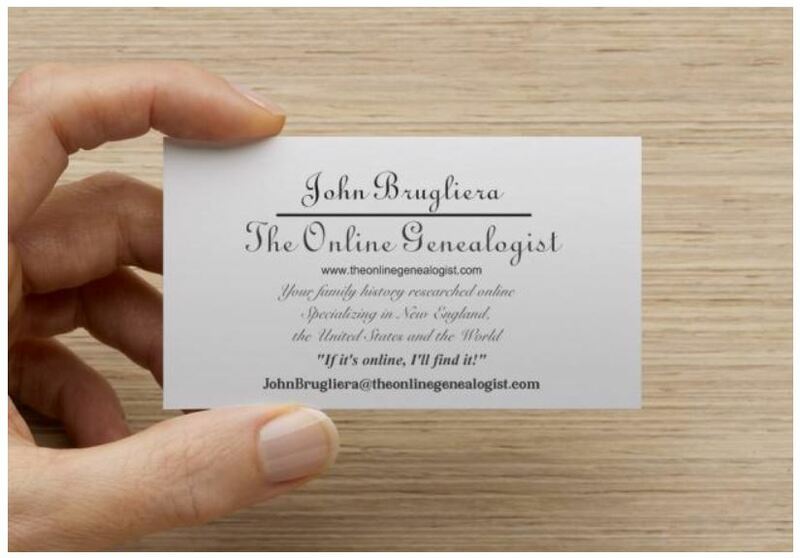 If you need any marriages, divorces, births, deaths researched, drop me a line!